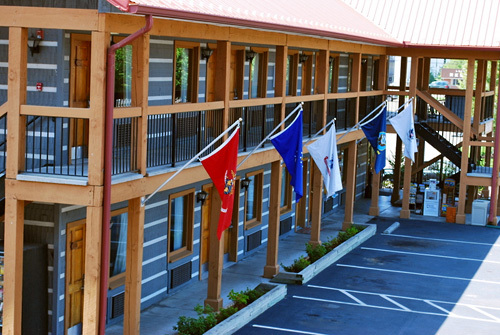 Timbers Lodge is located in the heart of Pigeon Forge within walking distance to shows and attractions, as well as The Island, and The Shops of Pigeon Forge. Standard rooms have 1 king bed or 2 queen beds with one and two bedroom suites. 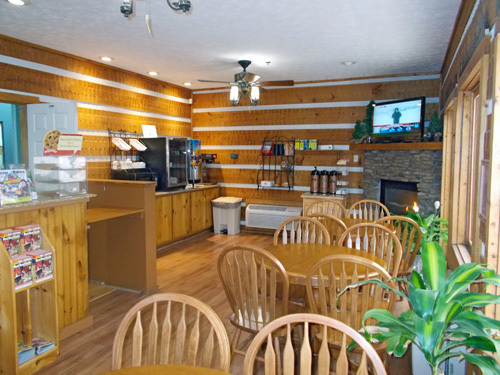 All rooms come standard with free Wi-Fi, continental breakfast, in-room coffee maker, refrigerator, microwave, and hair dryer. 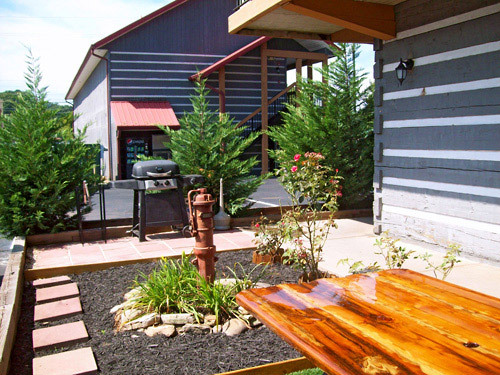 The Lodge is pet-friendly for small breed dogs and offers an outdoor pool. 4-minute walk from The Track. 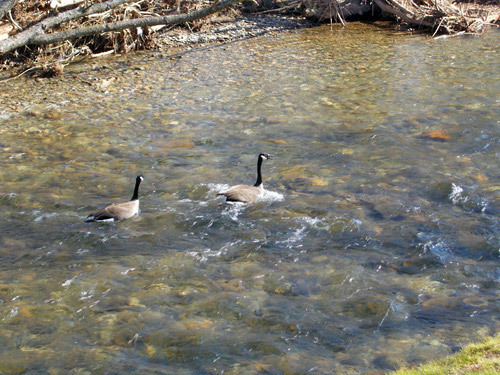 8-minute walk from The Island in Pigeon Forge. 5.1 miles from Dollywood Theme Park. Pet friendly - Small breed dogs under 25 lbs. only. 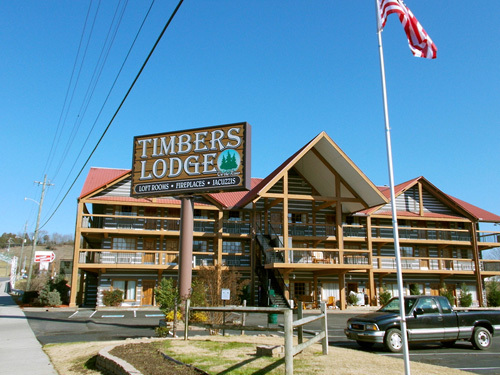 Timbers Lodge is located in the heart of Pigeon Forge within walking distance to shows and attractions as well as The Island, and The Shops of Pigeon Forge. Our standard rooms have 2 Queen Beds and we also have bedroom Suites. 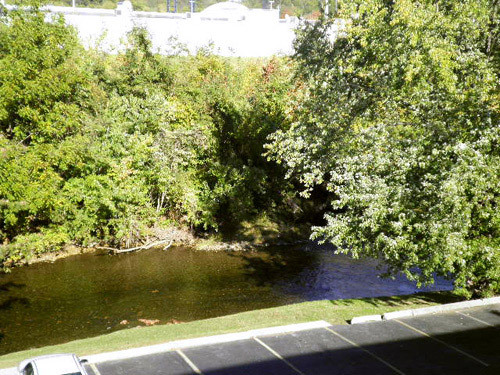 Several rooms overlook the Little Pigeon River. All of our rooms come standard with Free Wi-Fi, Continental Breakfast, In-Room Coffee maker, Refrigerator, Microwave, and Hair Dryer. We also offer Plenty of Free Southern Hospitality. 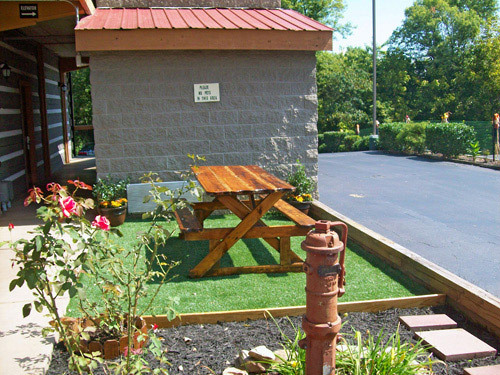 Guests may bring small breed dogs only, which do not exceed a maximum of 25 lbs. Guests are allowed a maximum of 2 pets. No exceptions. 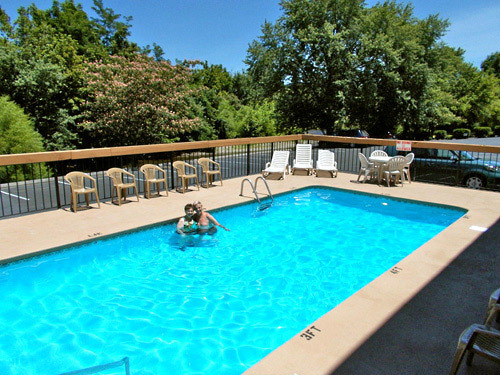 A Non-Refundable Pet Fee of $25 + tax per night per pet is paid upon check-in. Please be sure to request a pet-friendly room when making your reservation as all rooms are not pet-friendly.